If your are running your website but not satisfy with your website design, layout and its development. It seems to be old and out of date. 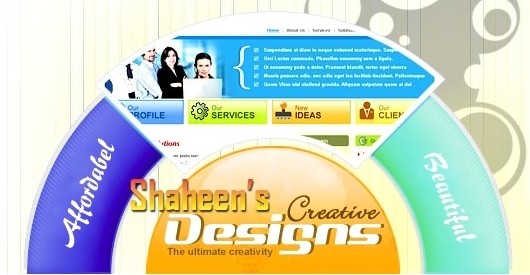 Shaheen Enterprises Provides website redesign and development service for running websites. 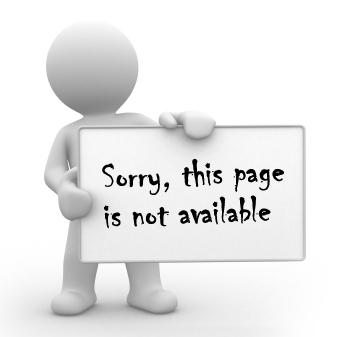 If your website design is not professional and have good no user friendly interface and high ranking in search engine. then u need website design to make it more develop, make better its design and its optimization. At Shaheen Enterprises, you have no need to finish your website and pay high amount of price for new website, we price cheap website redesign service to make your running website better and user friendly and layout to the uptime trend. 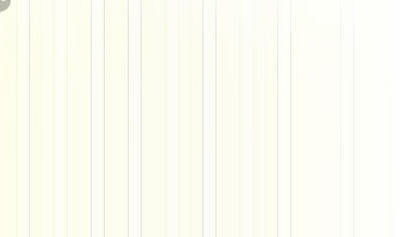 In these cases a website realign might be needed.